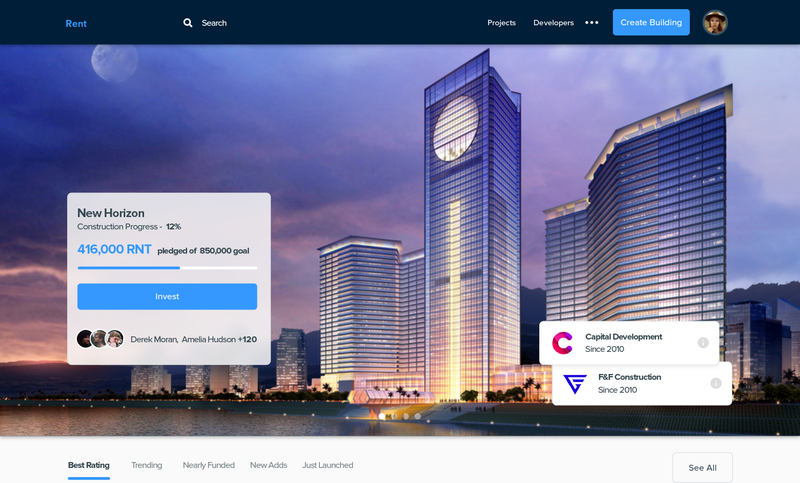 Real estate development company wanted to launch an ICO campaign to pitch their new project. 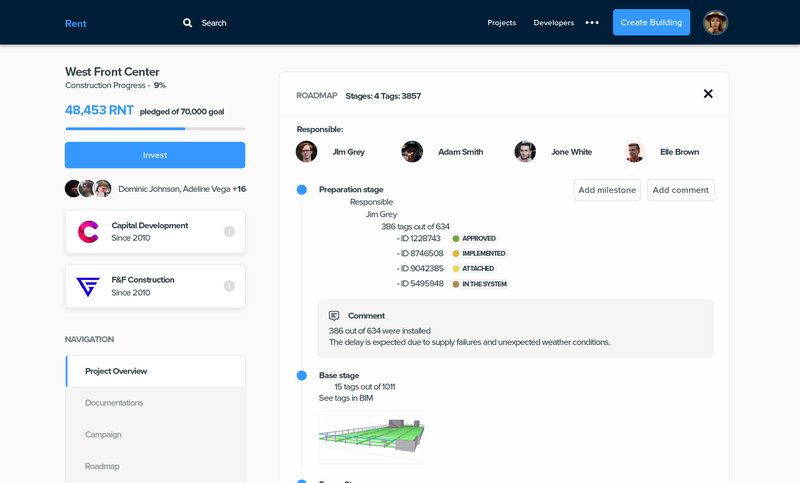 A solution that will help to overcome main industry challenges: construction progress monitoring, construction process facilitation, proper resources allocation. We were asked to handle technical part of the system development and ensure smooth user experience during ICO. Prepare specification for smart contracts terms description. Ethereum Oracle. Checking the status of bitcoin payment and sending ERC20 tokens to users equivalent to their Bitcoin inputs. Smart contracts demo in the Ethereum test net using Parity node. Delivery management. Landing updates deployment. As the project has rich functionality that could be divided into 3 subprojects, it was challenging to unify each stakeholder opinion into an MVP specification. But it gave both marketing and technical teams deeper understanding of the whole idea. During ICO stage, we needed to implement a function that will send crypto-currency (BTC, BCH, LTC) paid tokens into Ethereum based smart contracts. We’ve developed an API integration with personal accounts that handle all transactions. Also, our team ensured smooth user experience during ICO. At the ICO stage, we were responsible for servers maintenance, QA of 3rd party code, and deployment to the production instance. 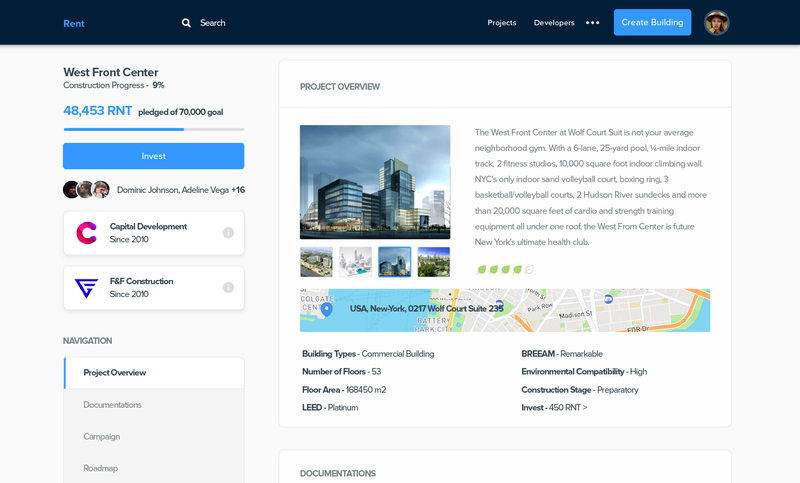 Now we continue working on the platform, creating a building management solution that would link together IoT, BI analytics, and blockchain.